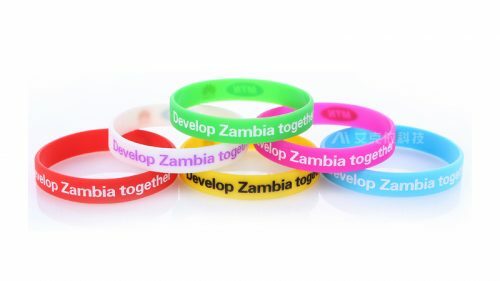 Nowadays, there are many kinds of wristbands that we commonly use, such as cloth, metal, silicone, etc. Silicone wristbands are very popular in the market because of their environmental protection and comfort, but how to identify the quality of a silicone wristband? There are some ways of identifying in the silicone industry, we can pay attention to these points when purchasing silicone wristbands. 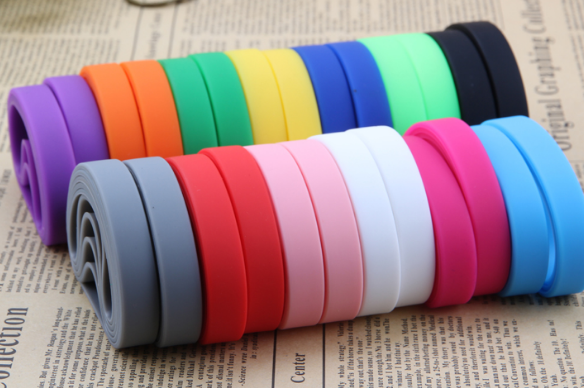 Therefore, we should pay attention to the following points when purchasing silicone wristbands. 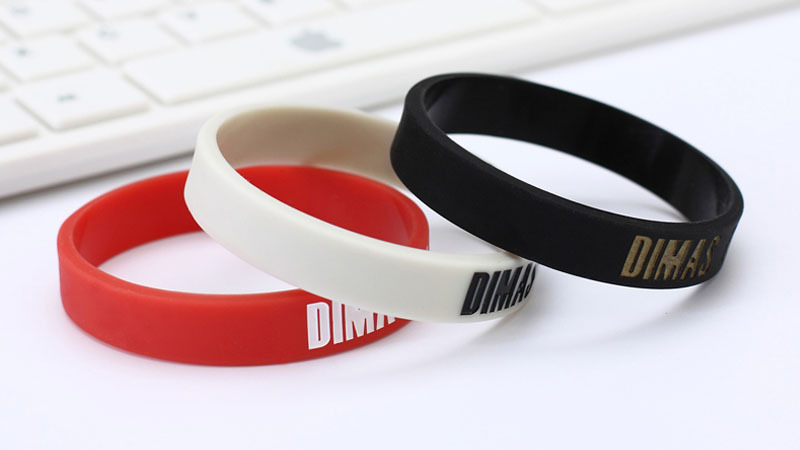 High quality silicone wristbands are usually with uniform appearance, there are no impurities in the wristbands, no color deviation, the writing on the box is intact without typographical error, the diameter of the wristbands are regular, degree of thickness is consistent, and there’s no extra colloid on the edge of the silicone wristbands. Generally speaking, high quality silicone products don’t have rough edges or rough phenomenons, will feel smooth and tender. In addition, both toughness and elasticity are very good, not easy to deform for extemal force. However, fake silicone wristbands are easy to deform and hard to restore. What’s more, if there is no special treatment for the surface of the real silicone wristband, there will be a layer of grease on the surface, which is the reason for the smooth feel. On the contrary, the bad silicone wristband surface does not exist a layer of grease, thus, feel rough. To cut off a little silicone wristband, and burn it. The burning egde of the quality silicone wristband appears white, the burning residues are powder. For the bad, the egde will be black after burning, open fire combustion with smelly black smoke. 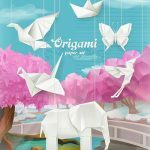 This method is more difficult for ordinary consumers to distinguish. Generally, quality inspection departments or factories will adopt this method. Here, we understand incidentally. Take the silicone wristband to burn, and touch the smog with watch glass, collect the white powder to dissolve the powder in a hot solution of 40% sodium hydroxode(60 degrees), then, take a drop pf the solution to put into the test tube and add two drops of ammonium molybdate, heat slightly, then cool down, add a drop of aniline solution and 3-8 drops of saturated sodium acetate solution. Later, observe the color reaction of the solution, if blue, indicates there is silicone element, proves the silicone wristband is made of quality silicone material. On the whole, when purchasing the silicone wristbands, we can distinguish them from the appearance and hand feeling firstly. The looks and hand feeling of the real silicone wristbands are great, and the fake silicone wristbands are characterized by poor quality and poor handle. 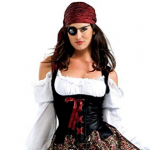 If you can not identify immediately, other tips above can help you make further confirmation. Don’t buy inferior silicone wristbands to affect mood and usage. 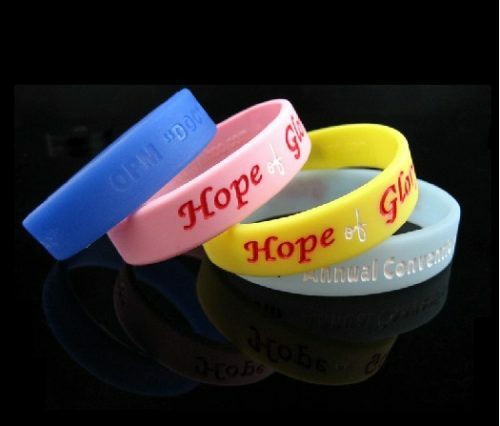 GSJJ always provided quality wristbands on line, welcome to login our website www.gs-jj.com at any time for more details.